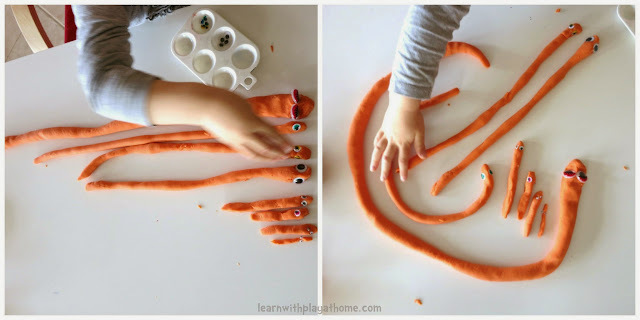 Learn with Play at Home: Length, Measurement and Patterning with Playdough Snakes. Length, Measurement and Patterning with Playdough Snakes. Last week I shared a Playdough Flower Mat. 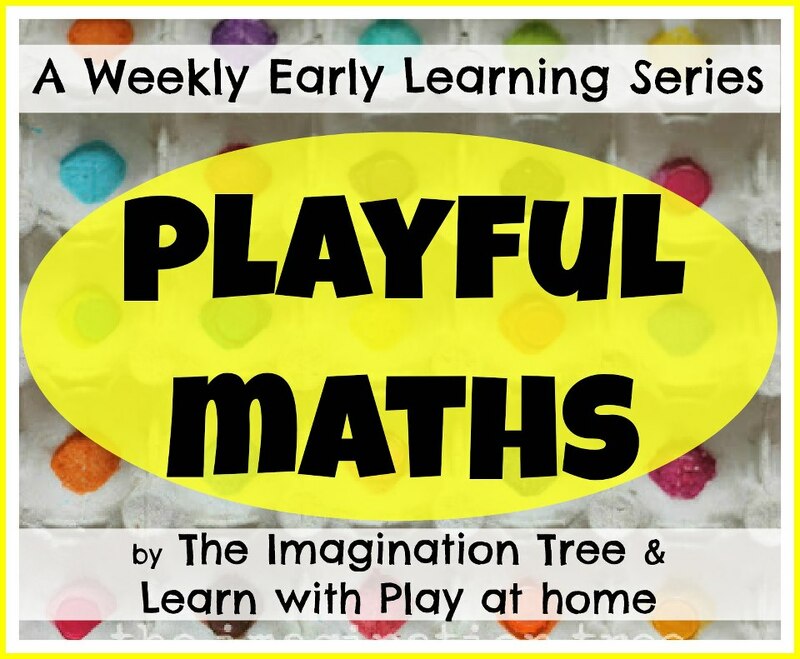 This weeks Playful Maths Activities also uses the sensory material Play dough (playdoh). In this activity we are focusing on length, measurement and patterns. Other skills involved include fine motor, comparing and ordering. "Let's make snakes" was the only thing I said before Maddie was off and rolling! She leapt into this activity so quickly that there was barely time to snap what she was doing. She loved choosing from the range of different sized eyes. As soon as one snake was made it was onto the next. This time a "baby snake"
The baby snake was very tiny and much smaller compared to the first snake. I challenged her: "Can you make another snake the same length as the first snake?" Comparing the lengths she discovered her snake was shorter than the first snake. But then it was too long so she promptly chopped the tail to make them the same length. "I'm making a GIGANTIC snake now"
It wasn't easy to roll out something so long without breaking it. It was also a challenge to keep the thickness the same. She decided this one would be the same length as the table. And of course it got the biggest eyes. We compared the length of the giant snake to the other snakes she'd made and were thrilled to discover that it was the same length as 2 medium snakes and 2 small snakes. We then ordered the snakes from smallest to largest or shortest to longest. Maddie made a few more snakes and slotted them in between the other snakes according to it's length. She decided she'd made enough snakes and then moved them into a pattern on the table. She was incredibly keen to decorate the snakes. I didn't specifically request patterning but we were able to practice some of that too. We used a variety of different coloured, shaped sequins which we reuse a lot of the time. She started decorating the "baby snakes" while I started a repetitive pattern on the "grandma snake"
There was a lot of dialogue that went on during our play. Explanations of why each snake was patterned in a certain way, their names, where they fit in the "snake family" and so on. Sequins are especially good for practicing pincer grip (as are the googly eyes!) and working those fine-motor skills. They can be tricky though. She discovered my pattern and wanted to complete it. She then did her own repetitive pattern using 4 different elements that I was really impressed with. Our snake family. Yes, this was maths. We had a ball! - Simplify this activity by assisting your child to roll out a couple of snakes and talk about one being longer than the other. Try adding another snake in to make one large, medium and small snake. - Change the activity by making snakes from stockings filled with scrunched paper to use for measurement. You could make it exactly 1 metre long and take it around for measuring fun. - We used our no-cook playdough recipe to make the playdough used in this activity. What a great idea! Patterning is a skill that takes time to build, but preschoolers don't want to work on it the same way every time. 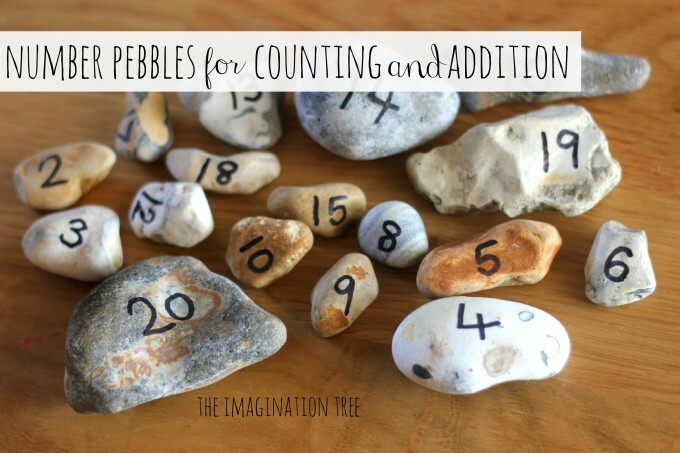 This is such a creative and engaging way to work on those math skills! I was actually looking for something to do for the letter S and snakes. This is perfect. We will cover a little bit of everything. Already pinned...thought i had already commented to sorry! Love how you make maths fun....my least favourite subject and i fear i shall pass that on so loving your series! 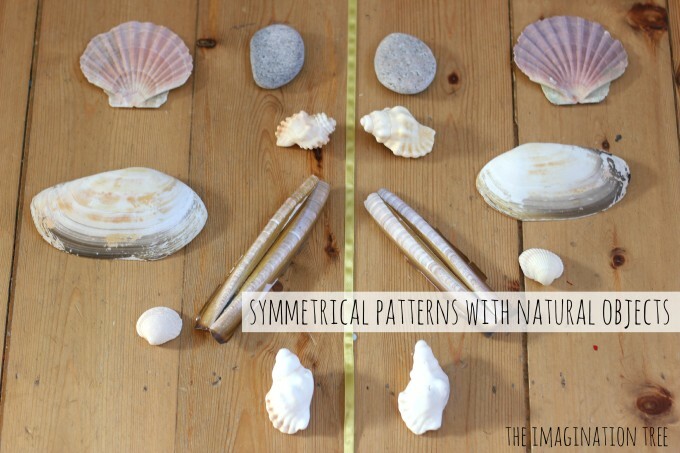 What a fantastically tactile way to teach these concepts. Hands on learning at its best. I love the gigantic snake! 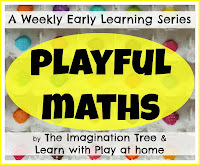 Lots of opportunity for learning maths concepts here. I'm glad I read that M's snakes sometimes broke. That really frustrates Cammy.